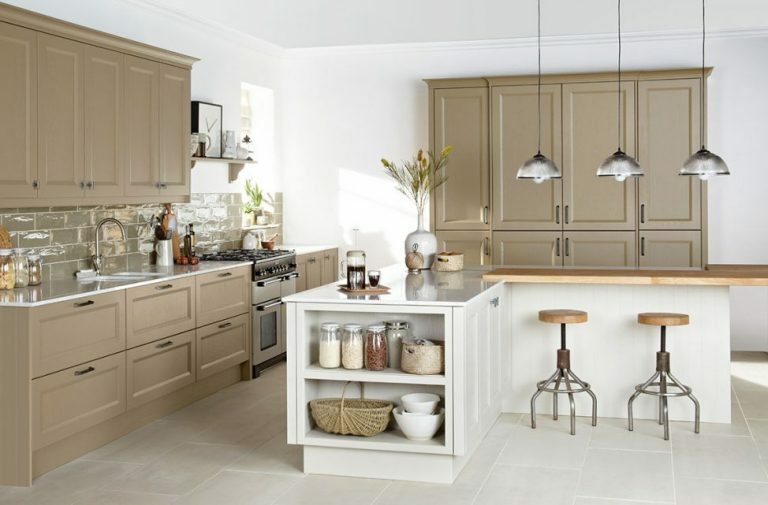 The traditional Kitchens in our range are available direct to you throughout the UK. We provide designs for any budget in solid hardwood and modern materials. 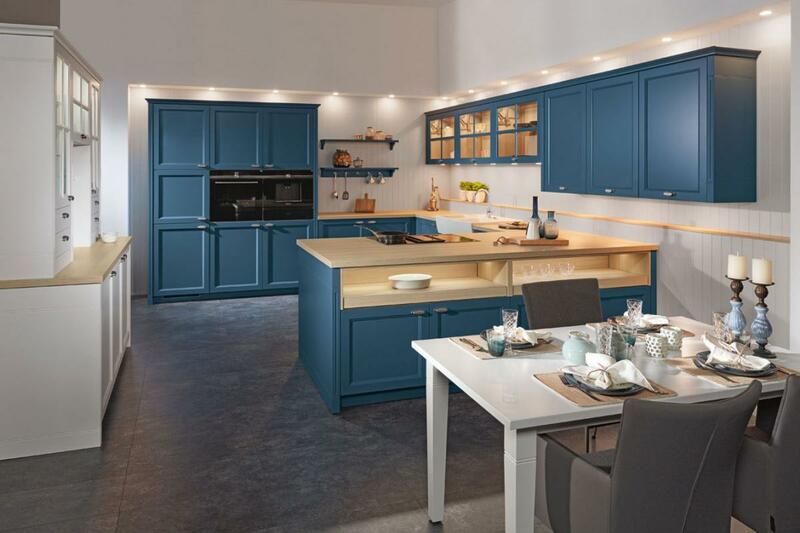 Our kitchens are all from brands that reflect the expectations of our most discerning customers. 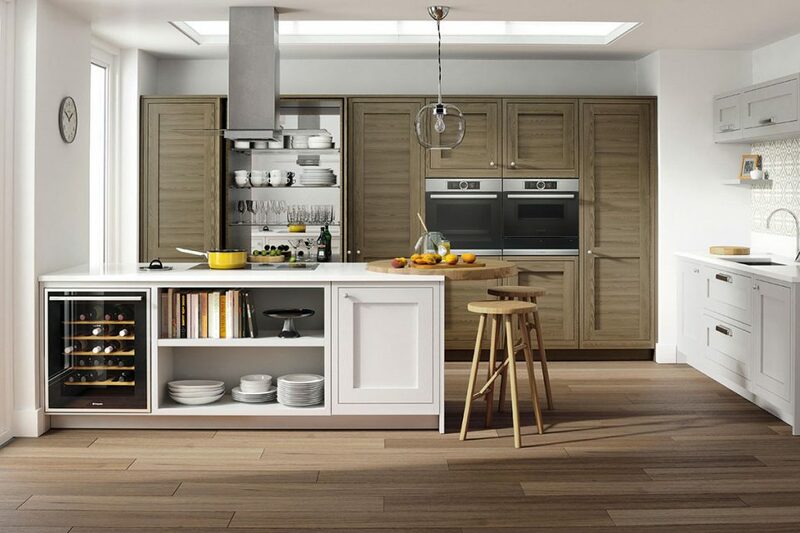 The range is extensive and offers many styles that have a long history in kitchen design. 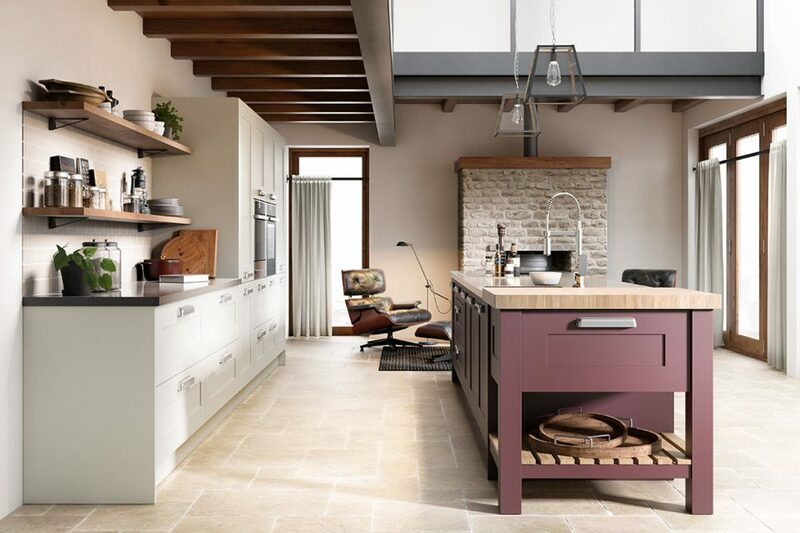 If you're searching for durability and functionality, in addition to a beautiful finish, come to Kitchen Designers. 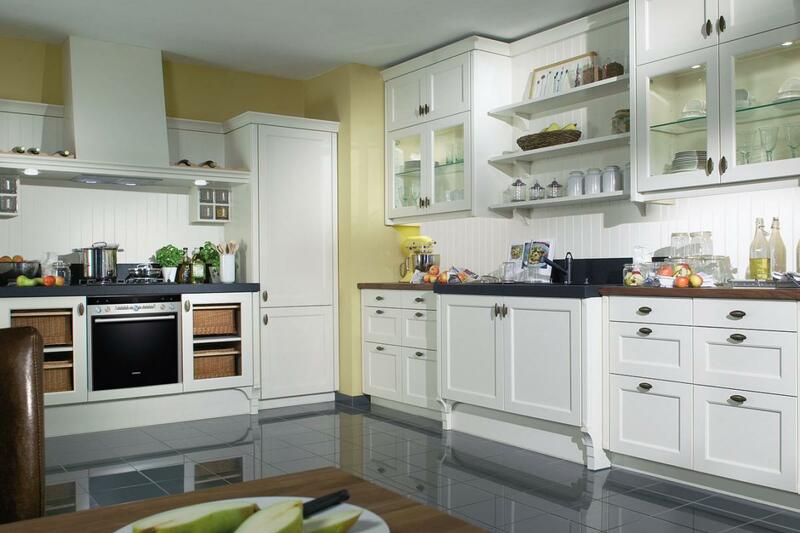 We specialise in providing high-quality traditional kitchens fit for the most discerning customer at discount prices. We also offer a host of design and storage accessories. 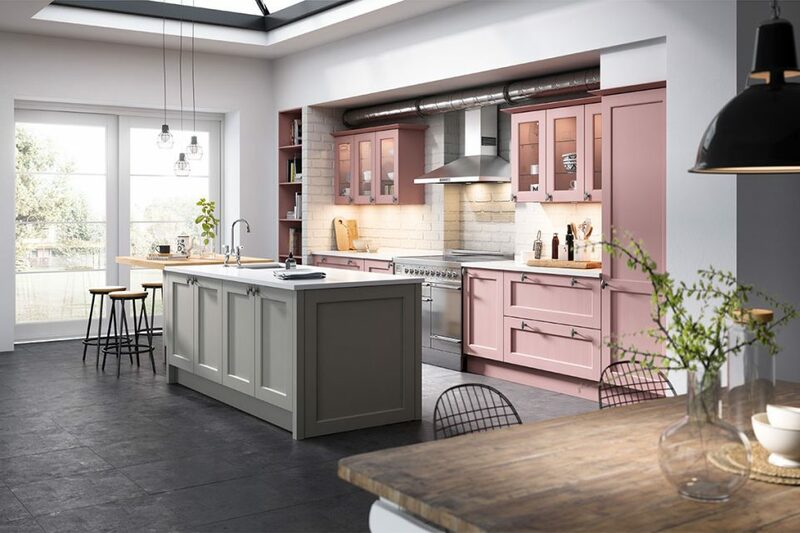 Wood is the perfect choice for a traditional, warm atmosphere, and you'll find we provide attractive and hardwearing products by recognised manufacturers, including, Mereway. 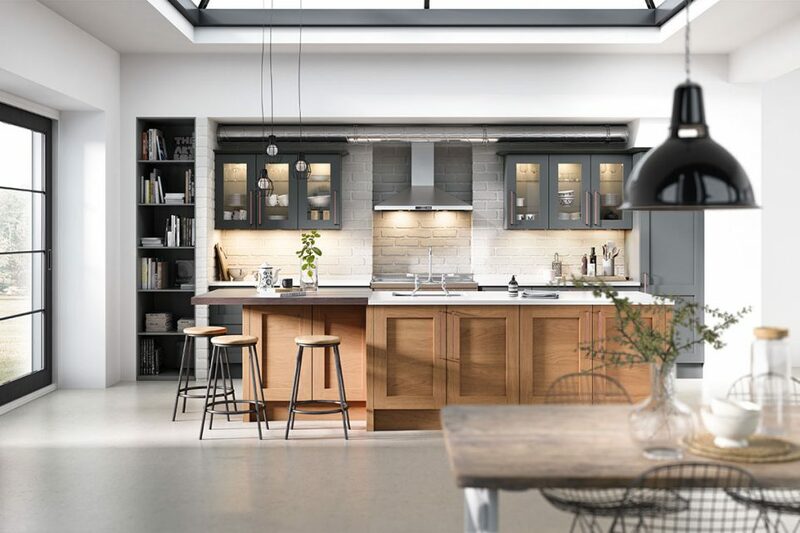 Browse our collection and discover a wide range of kitchens in a variety of woods, including oak, beech, walnut and bamboo. 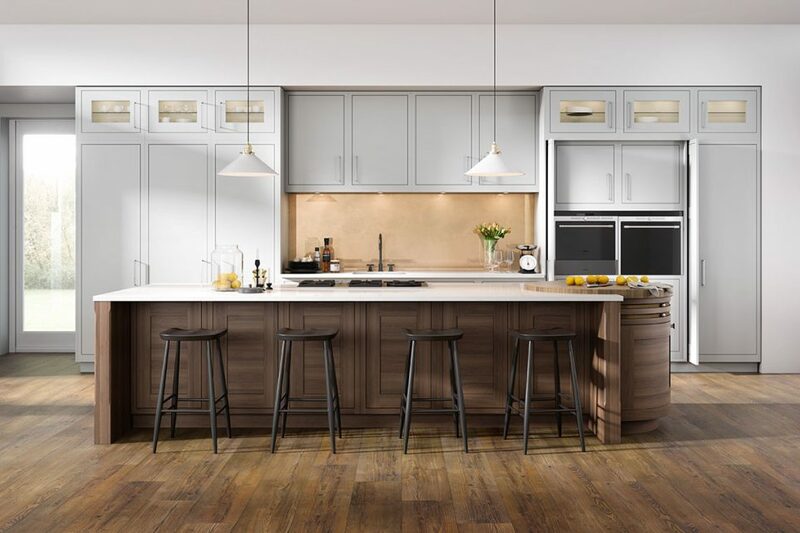 Kitchen Designers has everything you need to make your dream kitchen a reality. 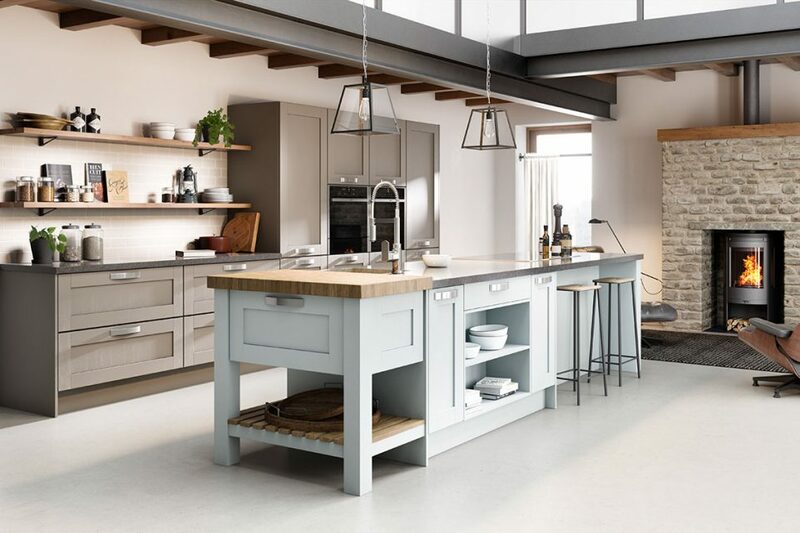 In addition to our extensive collection, we also provide a free kitchen design service to help you select the ideal design for the space you have. 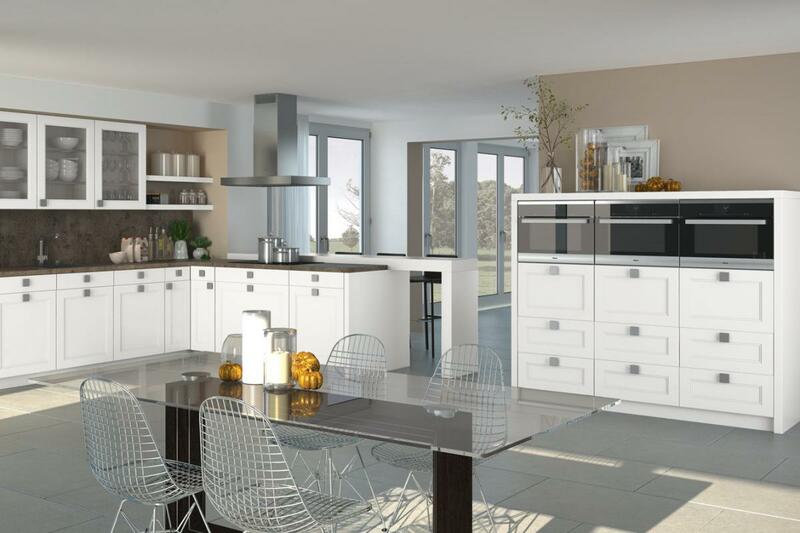 Our team of experts will create a 3D image of exactly how your new kitchen could look. We are able to offer great prices on all our products as we deliver direct from the factory. This means we cut out the middleman and give you the chance to enjoy lower costs as a result. 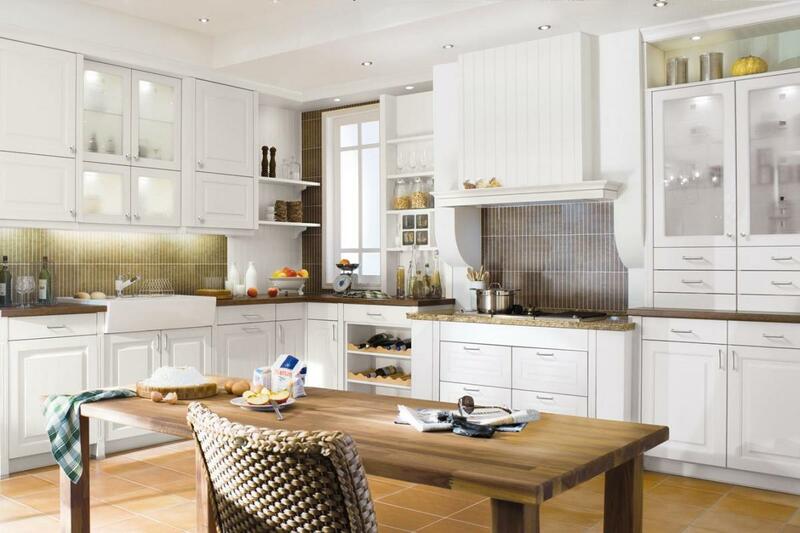 If you're eager to get your new kitchen underway, contact us today. 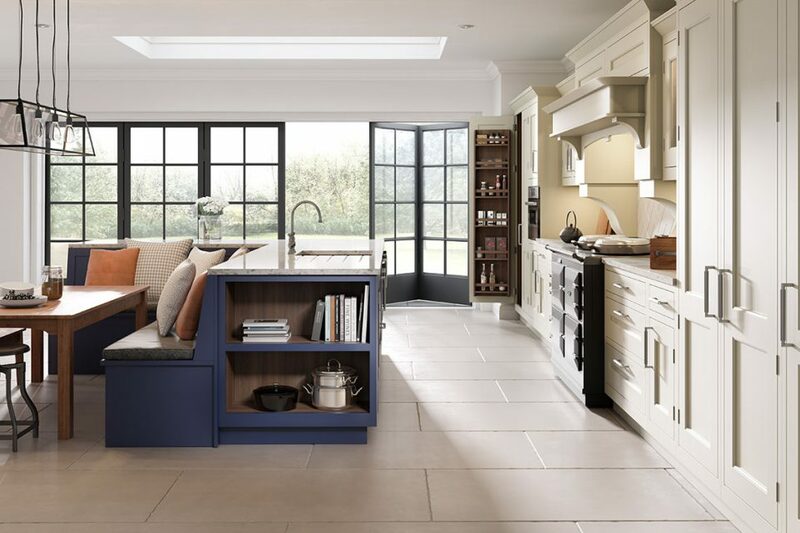 Our UK design experts will create a unique kitchen based on your preferences, budget and the space available. 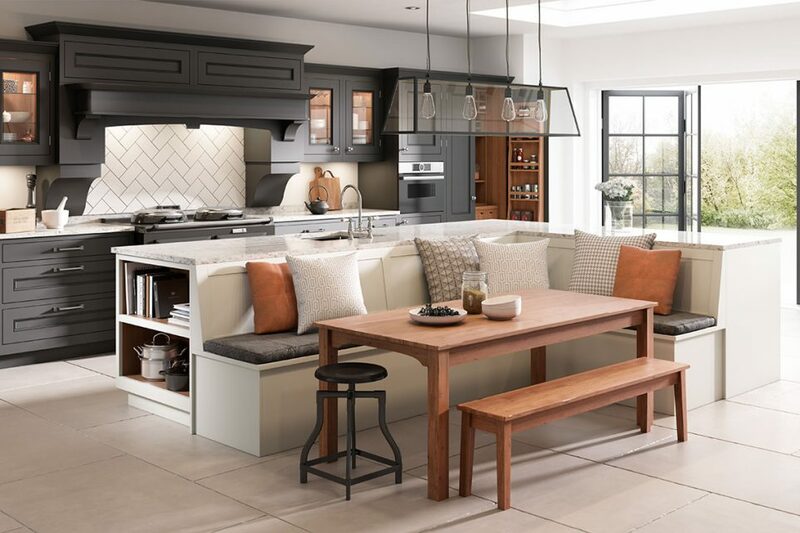 A lot of homes these days are based on very modern and minimalist styles and layouts that often appeal to younger people living in apartments and in open plan living spaces. However, in the suburbs and in more rural towns and villages, there are countless beautiful houses, large and small, from which modern interior design might detract. 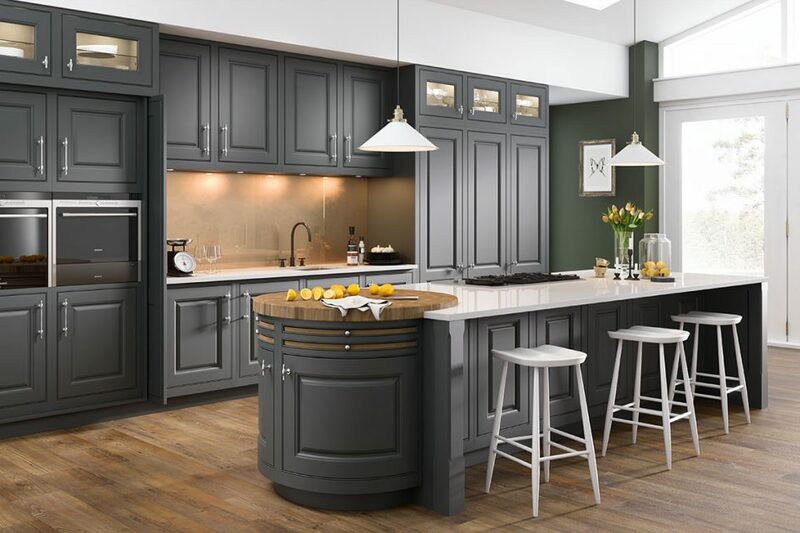 Homes like these may benefit from a more traditional kitchen design, in which case kitchens fitted out heavily with chrome and stainless steel may be completely out of place. 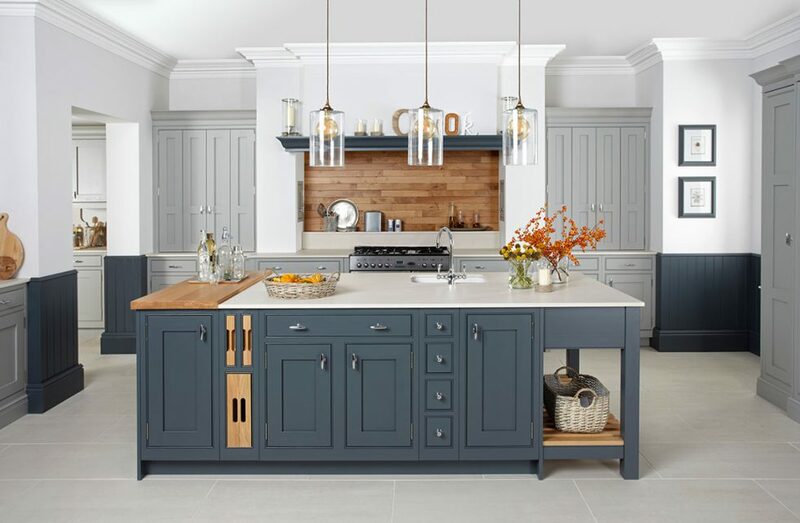 Instead, it may be worth these homeowners looking into wooden cabinets and doors that would really fit the bill, especially if they were fitted with traditionally styled handles, rather than modern metallic ones. In terms of worktops, it would be best to opt for wood again, or possibly granite if it is within the restrictions of your budget. 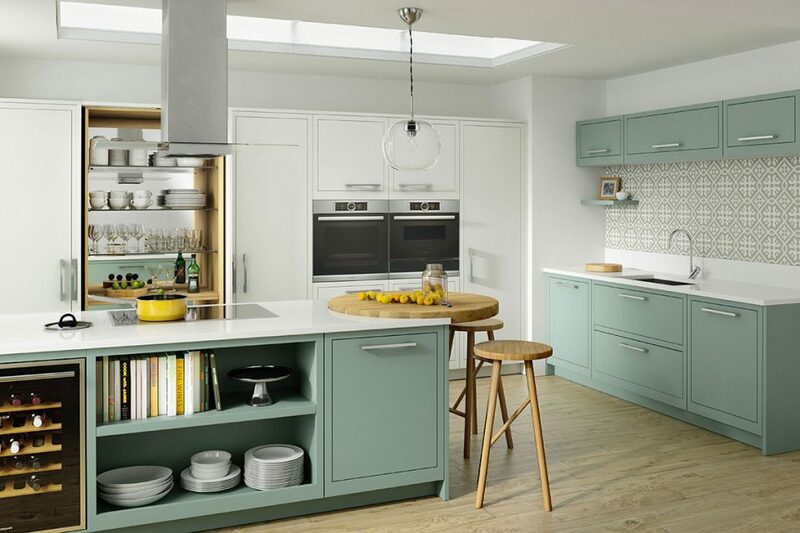 Steer clear of bright colours as they might appear out of keeping with your cabinets. With your kitchen sink, again it is best to avoid too much stainless steel. Granite and ceramics might provide the best options, and ornate traditional taps would top it off delightfully.